Advanced Li-ion battery pack with high energy density and more than 20 year service life is an ideal solution for energy storage system of any capacity. Compact and scalable with modular 19” rack-mount design it can be easy to expand capacity from kWh to MWh scale. NEOSUN HV Cluster allows parallel connection of up to 16 battery packs in one string with a voltage range up to 800V and current range up to 200A to satisfy most of the ESS scenarios. Integrated high-performance BMS protects the cell to ensure more than 6000 cycles lifespan and 90% Depth of discharge (DoD). 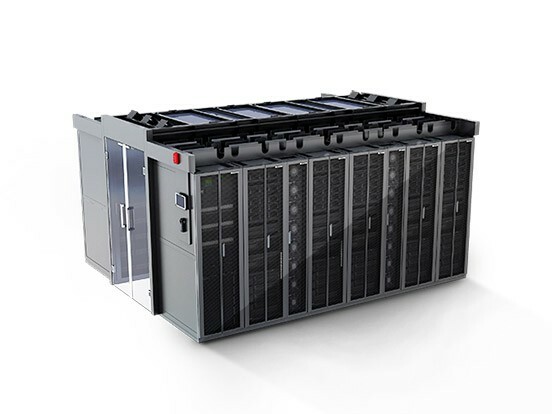 The Energy Storage System is used to capture electricity produced by both renewable and nonrenewable resources and store it for discharge when required. The system allows users to go off grid and switch to stored electricity at a time most beneficial, giving greater flexibility and control of electrical usage. The market for energy storage on grid is growing at a rapid speed, driven by declining prices and supportive government policies. Our customised Energy Storage Solutions provide backup power to critical loads - improving power supply reliability during routine or emergency power outage. Aggregated portfolios of DERs (distributed energy resources) can also provide system-level frequency response and support local microgrid operations to enhance system resiliency during major outages. ESS allows to store electricity during off-peak time and shift energy to be used at peak time. The goal is to avoid the upgrade of transformer capacity to supply the peaks of the highly variable loads. Energy storage provides a fast response and emission-free solution. Restore and balance between supply and demand, the storage system is charged or discharged in response to an increase or decrease of grid frequency and keeps it within pre-set limits. The typical electricity demand curve usually doesn’t meet the PV generation curve. By storing the surplus PV generation into battery storage unit, it can maximize PV generation and reduce electricity bill. Intelligent software predicts energy consumption over time and automatically dispatches stored electricity to lower demand charges. 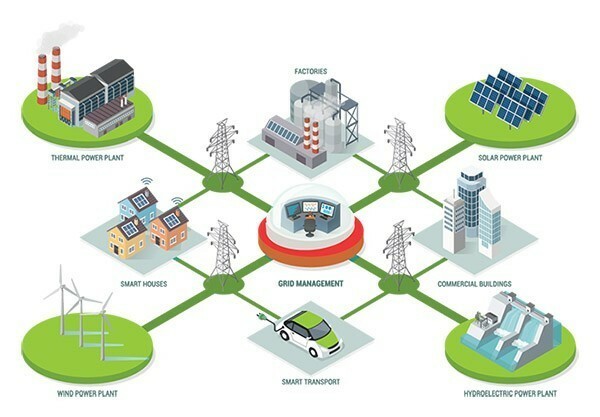 ESS by NEOSUN together with Smart EMS (Energy Management System) are able to coordinate various power generation sources to form the foundation of Microgrid or Smartgrid and even Smartcity.